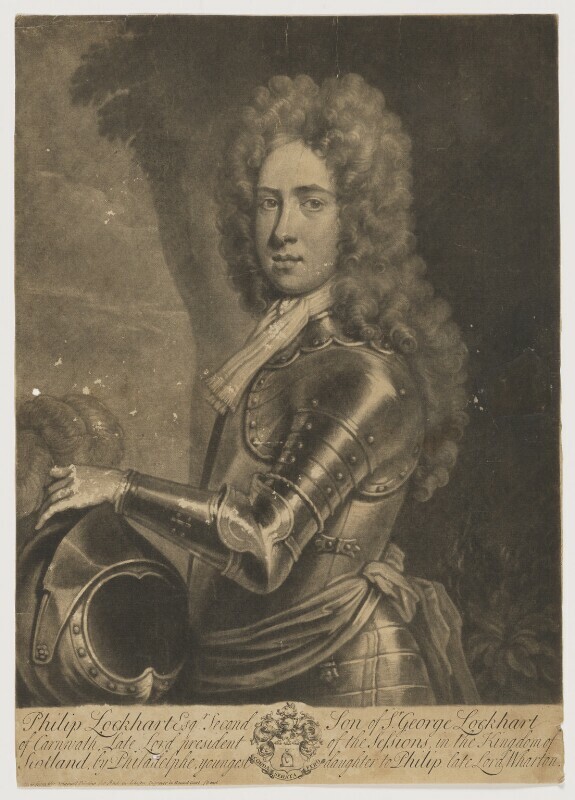 Philip Lockhart (1689?-1715), Army officer and Jacobite sympathizer. Sitter in 2 portraits. Andrew Johnston (active circa 1683-1730), Engraver and publisher. Artist associated with 8 portraits.